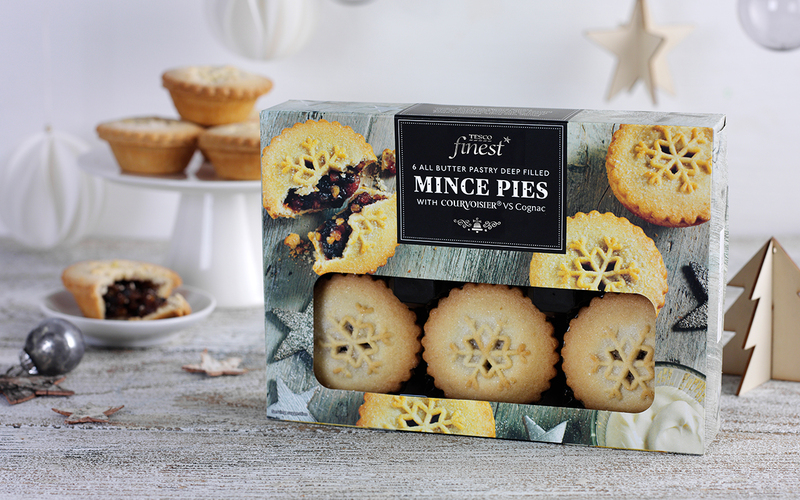 Following our rebrand of the Test finest* range, Tesco needed to ensure consistency across their seasonal packaging to maintain their uplift. 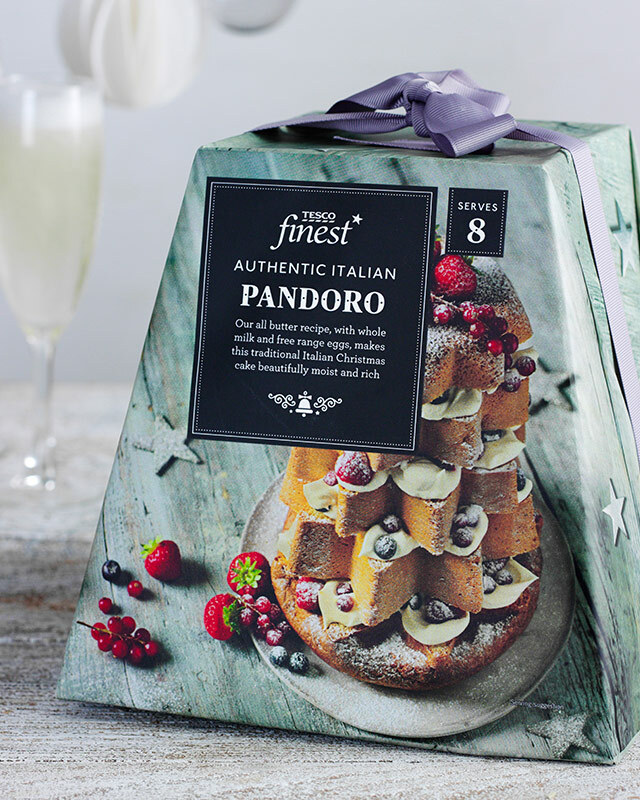 We designed a master brand that sat under the umbrella of the new finest* range, but had clear differentiation to help shoppers easily distinguish seasonal from the everyday products, and create shelf stand-out. 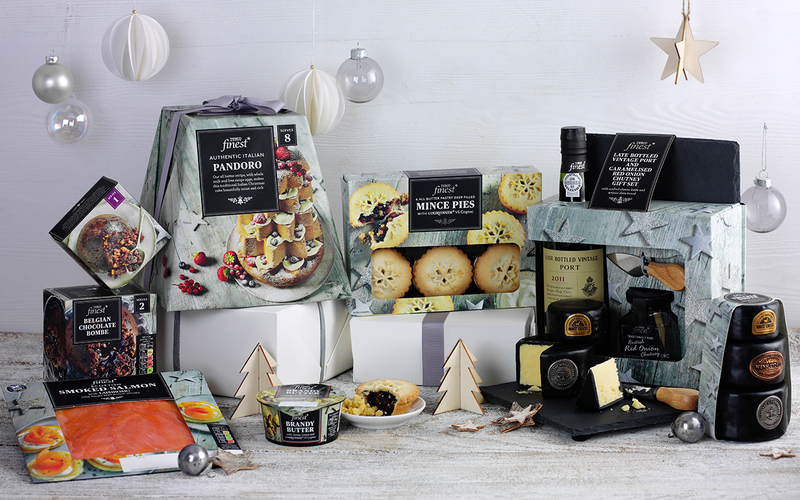 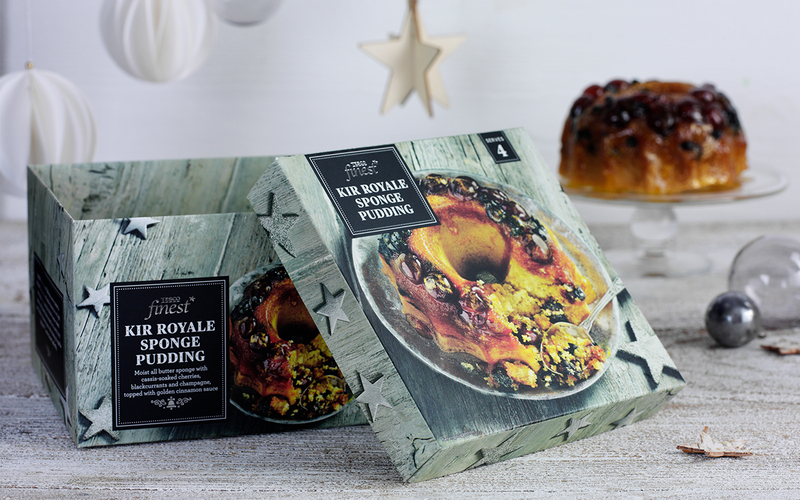 We rolled out 300 products within 8 weeks, leading to successful Christmas sales for the retailer and further boosting the success of Tesco finest*.